Get the most out of your KACE SDA System! Here at Indigo Mountain we have run benchmark survey for the last 3 years, the basic concept is “How do you rank against you fellow KACE professionals as an organisation”. The thing is we have been training and consulting on KACE for almost the last 10 years, so when it comes to experience we hope we may have learnt a trick or two over the years that we can share with you. 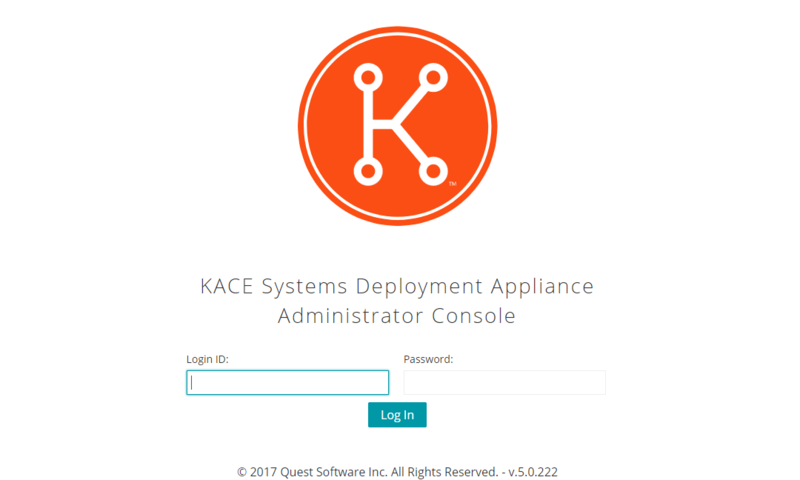 Assuming that every KACE customer has some basic skills when they start on the KACE appliance, the new KACE SDA Benchmark Survey is made up of 50 multiple choice questions, designed to see if you are getting the most out of your purchase. In return for completing the survey, Indigo Mountain offers a free, 1 hour follow up web consultancy call, which gives you the opportunity to ask questions, make changes and start using KACE to its fullest!! Our latest Benchmark survey is a newly designed survey just for the System Deployment Appliance.